Our entire staff shares the vision of patient-centered service. All of our professionals receive up to date training in their area of expertise including annual CPR certification and OSHA education. 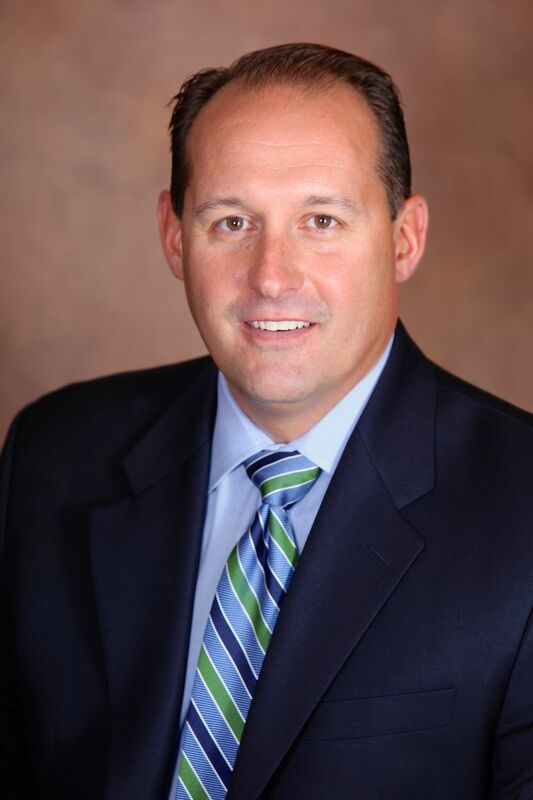 Dr. Jonathan Nitche is a graduate of the College of the Holy Cross and the New Jersey Dental School where he was a dean’s list student. He continued his education at Newark Beth Israel Medical Center and was named resident of the year in 2001-02. Dr. Nitche was named one of New Jersey’s Top Dentists for 2015 by New Jersey Monthly magazine. He is an active member of multiple local study clubs and has completed the curriculum at the renowned Dawson Academy. The Dawson Academy provides advanced training in comprehensive care dentistry, a philosophy that Dr. Nitche embraces. He enjoys the challenges of an ever-changing profession and keeping up with the latest advances to better serve his patients. Dr. Nitche enjoys the small practice environment which enables his team to provide customized treatment and form lasting relationships with patients. Outside of the office, Dr. Nitche and his wife, Wendy enjoy skiing, golf, gardening, travel and spending time with their two boys!! Dr. Moore is both a practitioner and resident of long standing in Essex County. 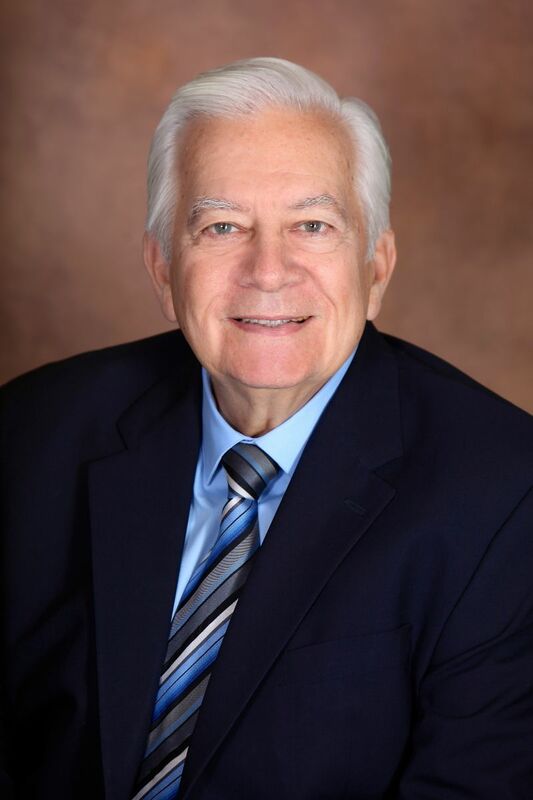 A graduate of Villanova University and UMDNJ, he has been a dedicated student of the dental arts and sciences for more than three decades. He has kept abreast of new developments and current trends in his profession through affiliations with the Seattle Dental Study Club and the renowned Western Essex Dental Association. His accomplishments are too numerous to list here. The gratification that comes from helping others through a combination of art, science and humanity is profoundly motivating for Dr. Moore. 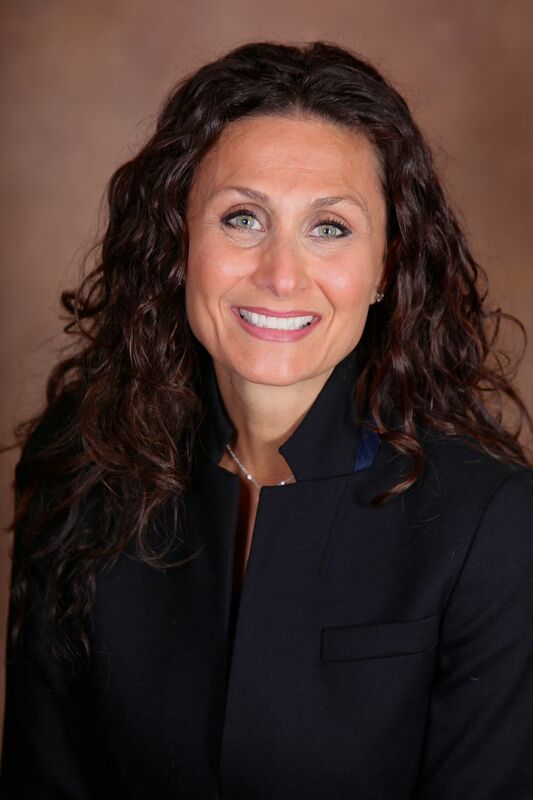 Dr. Tonigail Castaldi has been with our practice for several years. Her credentials, while far too extensive to list here include graduation from Fairfield University, UMDNJ-The New Jersey Dental School and the prestigious general dentistry residency at Newark Beth Israel Medical Center. She graduated at the top of her dental school class and has training in all phases of general dentistry. When not in the office or taking care of her “class mom” duties, Dr. Castaldi enjoys biking, shopping and traveling. 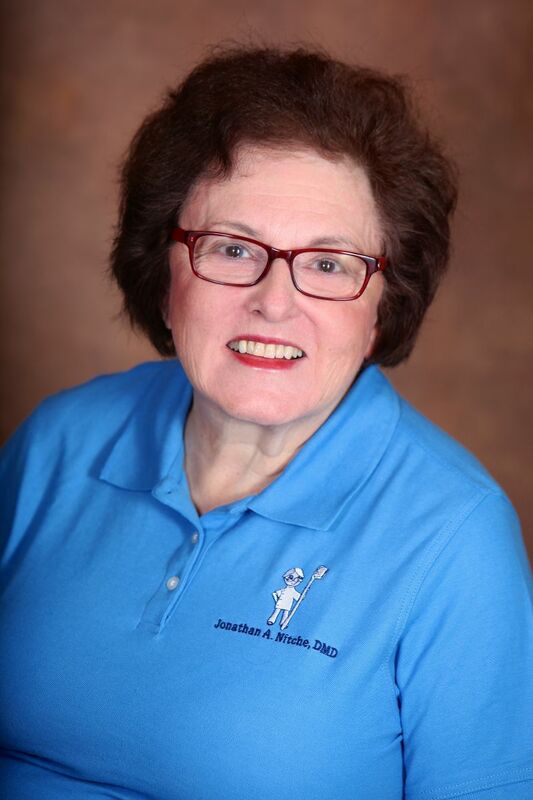 Joan is an integral part of our practice. 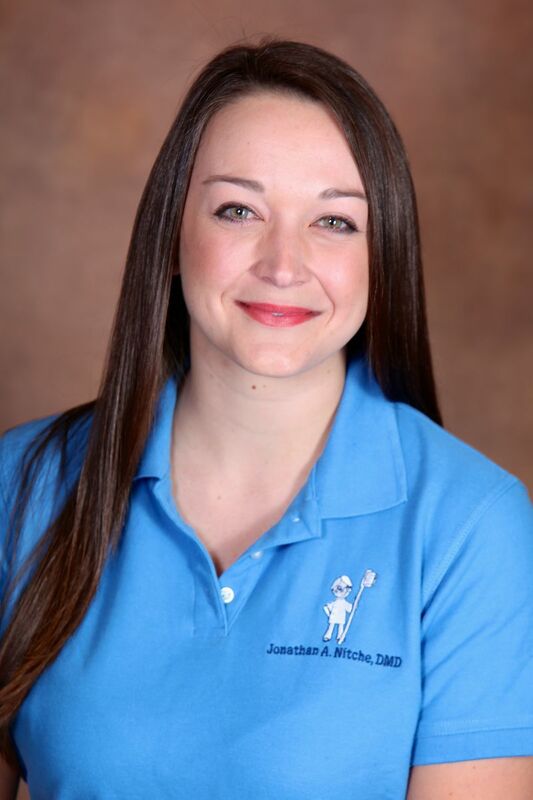 She assists our patients with insurance and is our treatment coordinator. 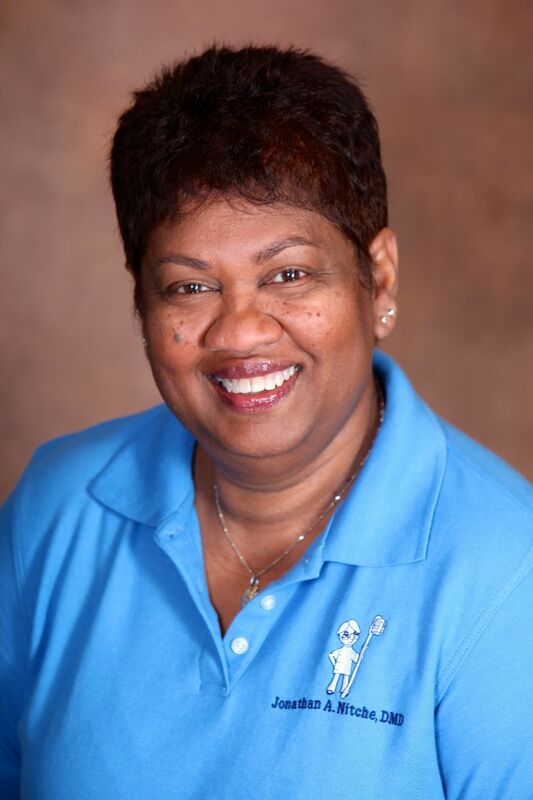 Joan facilitates our patients getting the quality care they deserve. Chris is a longstanding part of our team. Her friendly voice is the first that many of our patients encounter when they join our practice. Chris takes pride in assisting our patients improve and maintain their dental health. Bobbi has been a dedicated hygienist for many years. She enjoys making our patients feel comfortable while educating them about their oral health. 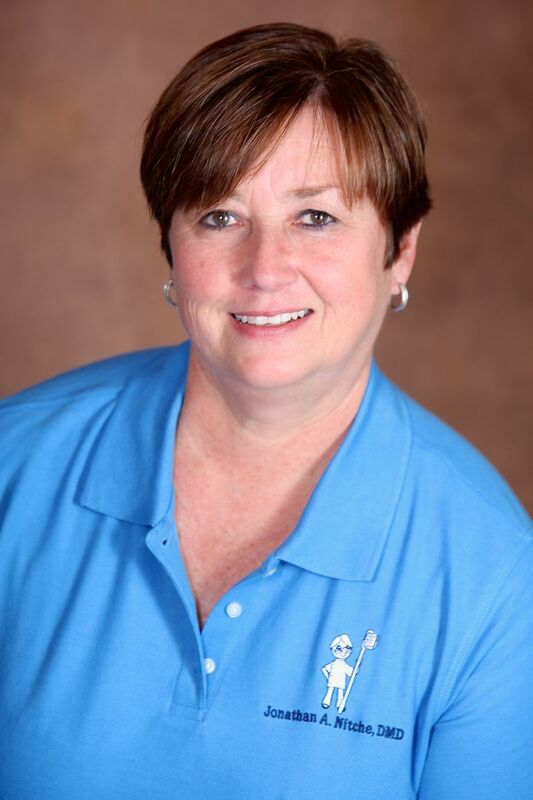 Bobbi has created many lasting friendships with generations of families in our practice. Kristin’s expertise in dental hygiene enables our patients to improve the health of their gums. 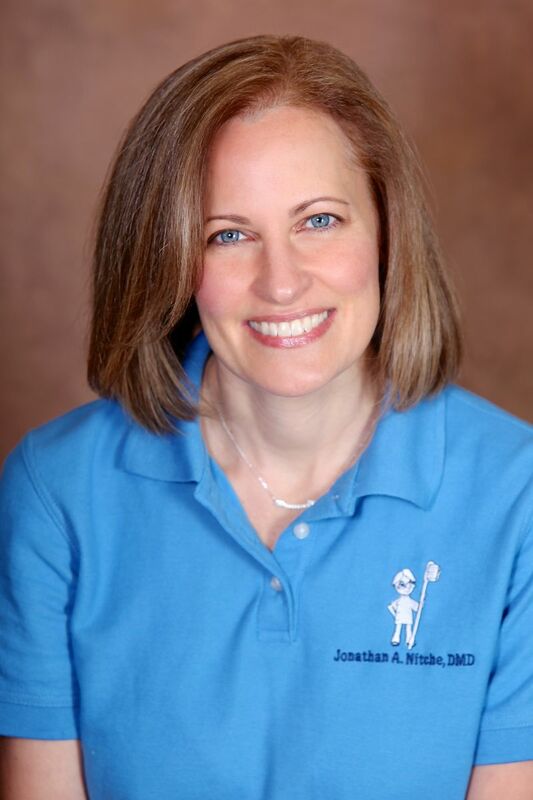 She is well trained in all facets of soft tissue management and enjoys seeing our patients improve and maintain their well-being. The newest member of our team, Krista brings vast experience in the health care field to our practice. Her warm personality and ability to comfort our patients, has made her an excellent chair side assistant.